AWARD WINNING AND USED IN OVER 50,000 EDUCATIONAL INSTITUTIONS ACROSS NORTH AMERICA! Learn how to touch type in the most effective and efficient way. 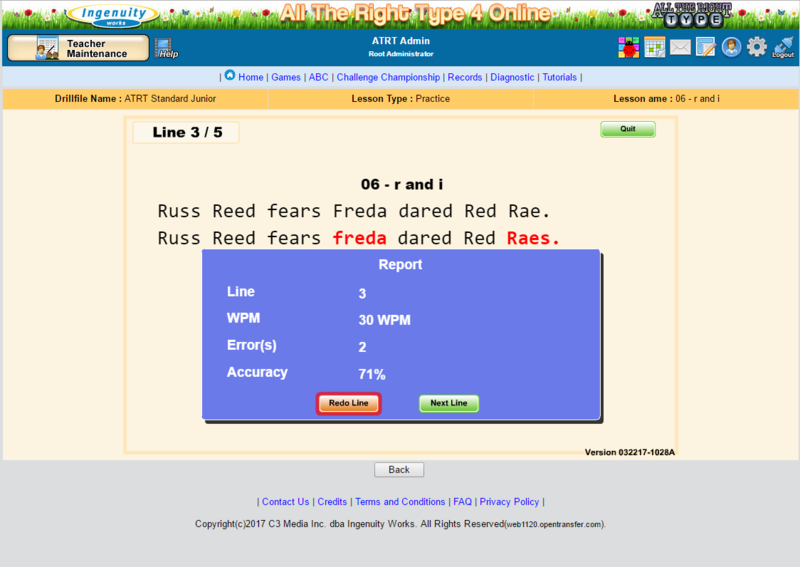 Recommended for all ages(to teach touch typing). All the Right Type is used in over 50,000 educational institutions across North America and takes a nonsense approach. 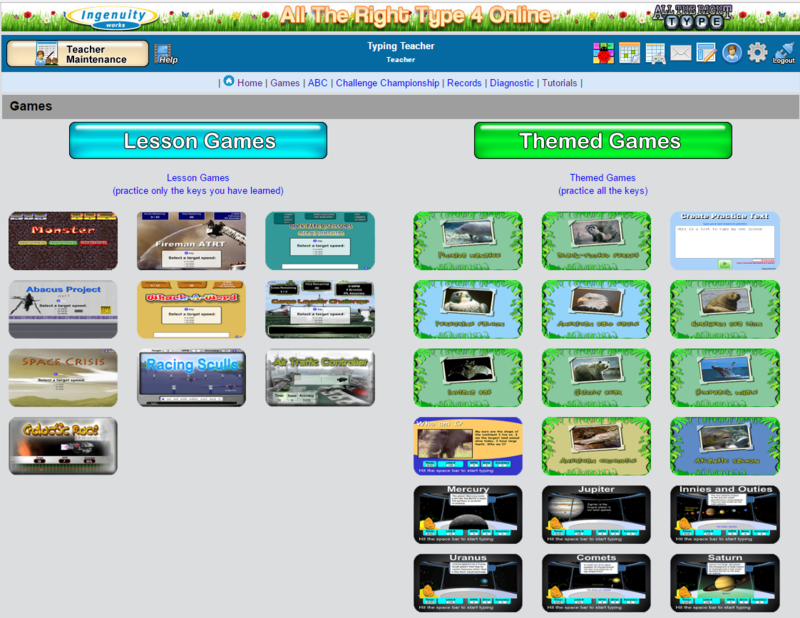 The learning methodology was designed by keyboarding specialist so that you will see positive results quickly. 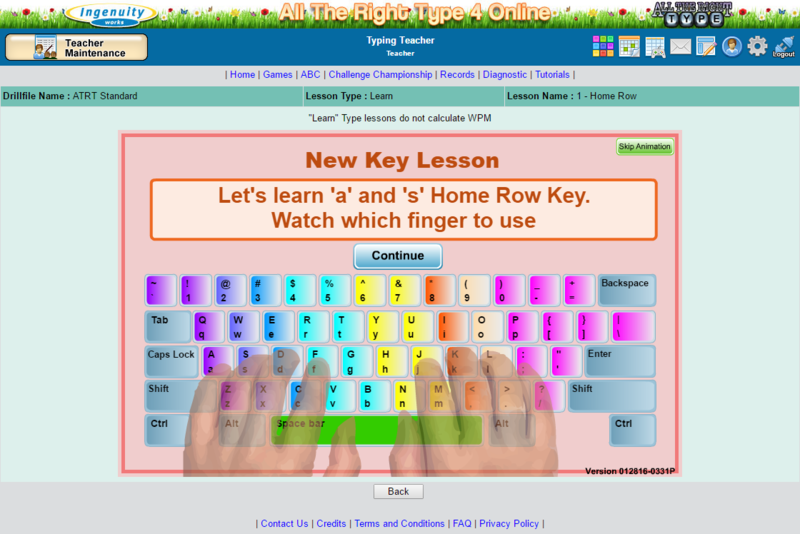 No matter from school, home, or work, as long as you have internet access, you can continue your lesson where you left off to improve your typing skills and same valuable time. 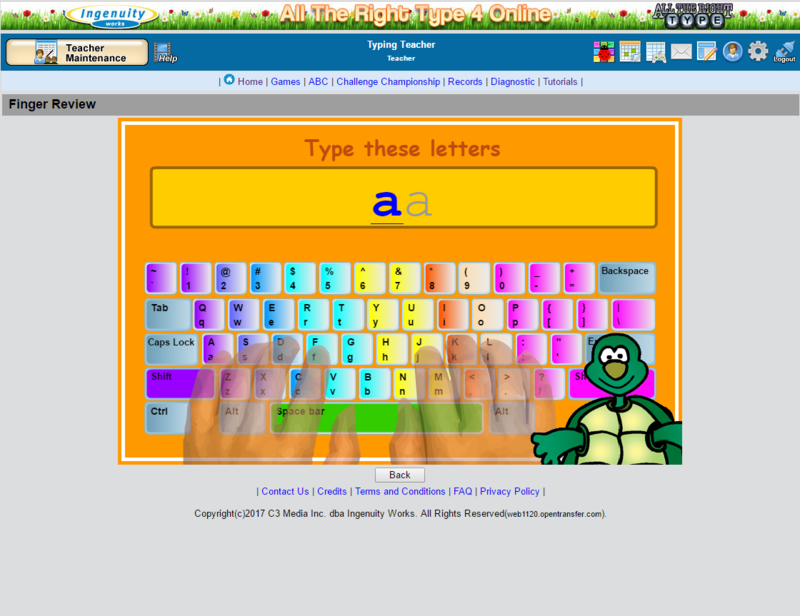 Save valuable time by learning how to touch type in an engaging and motivating way.